Cliff is a fantastic wedding photographer, one of the best in the world. He doesn't need a plug from me, trust me, he has achieved a number of well deserved accolades, but he is a personal favorite. To me, what makes a really great photographer is his or her personal style. To distill it down for idiots like myself, it's what makes him different that makes him special. He is a master of low light composition and he creates incredibly beautiful and poignant images that capture the essence of his clients. Suffice to say, I am a huge fan. David Ziser is incredible. I recently attended his conference as he toured 60 cities across the USA and I learned a ton sitting in the audience in the Atlanta Hyatt in Buckhead about how to create dramatic lighting with a Qflash and a speedlight. I was fortunate enough to shake his hand and tell him thanks for be so open and giving; it was his character and his willingness to share the knowledge he has accumulated over 30 years that impressed me, but it was his personal charm that endeared him to me. What a great human being. Joe McNally is one of the premiere professional photographers on the planet. He shoots Nikon and I read anything he writes, listen to anything he says and is one of the ten people I would love to have a cup of coffee with one day. Voted one of the world's best wedding photographers, his work is beautiful and astounding. Additionally, Kevin is a Photoshop guru and markets a number of action products and tutorials for Lightroom workflow and album production. I had a chance to meet Kevin for the first time at a WPPI Roadshow here in Atlanta in September of 2009. He was affable and down to earth and enjoyed his presentation and learned a few things as he spoke. Kristy is a fantastic photographer that I have had the pleasure to shoot a few weddings with. I love her style and she has a beautiful sense of timing and a great eye. She is very talented and establishes a great rapport with clients; they just love her. Marcus Bell is a phenomenal photographer from down under. Very talented Nikon shooter that is extremely versatile and a really talented wedding shooter. A consummate professional with a real flair for the artistic and amazing timing on the shutter. He is a fantastic talent at capturing those tantalizing candid shots at weddings. Always learning, teaching and growing in his craft. His style is unique, distinctive and beautiful. Steve is a personal friend, but more than that he is a brother from a different mother, someone who shoots me straight, no varnish, no sauce, just the facts and I appreciate his honesty and candor more than he'll ever know. God bless him and his family and if you are looking for a finger on a trigger he's your guy. Premiere nature photographer, Nikon equipment expert, prolific author of exceptional DSLR & Flash eBooks. Tricia is a fantastic photographer. Her portrait and wedding work is amazing and worth a look. She is an inspiration to me and a fabulous talent that recently shared some of her trade secrets in a workshop; money well spent and I highly recommend you attend one of her workshops if you ever get the opportunity. 7 entries categorized "Web Site"
Well it's late September and not much progress on the new web sites. Work, work, work and no time to get the new sites completed. They're coming, I promise. I have four new templates from Bludomain and the new custom studio site queued up, but time has not been my friend for the last month. Promise to get them up and running as soon as I possibly can; it will be worth the wait. 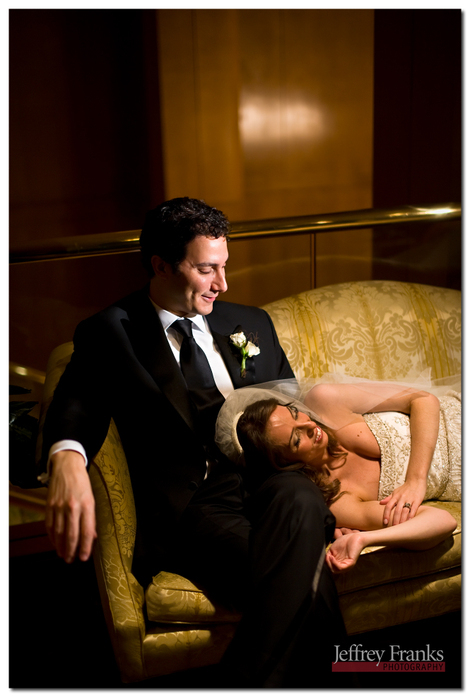 Here is a shot from the recent wedding of Daniel and Adi at the Ritz-Carlton in Buckhead. They were such a handsome and gracious couple and we wish them all the happiness they can handle. It was a fabulous wedding that I shot with Mike Moreland and Tricia Lee. Always fun to shoot with these true professionals. 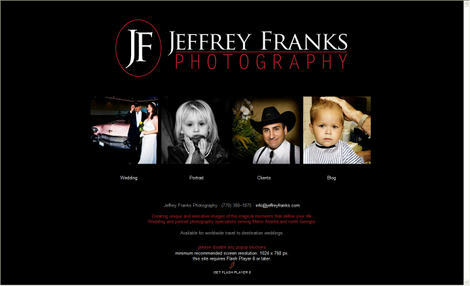 I am currently designing several new websites to improve the web presence of my studio. The plan is to build a custom website for the studio based on PHP, CSS, AJAX and MYSQL database backend.This is a departure for me from the usual technologies with which I use for professional development; mainly, Microsoft C#.NET, ASP.NET and SQL Server 2005. To make the site more portable, that is to find more economical hosting I have decided to go open source on this project. This site will be the crux of the web presence and will include a custom Flash animated intro, custom Flash animated splash page that will link to the custom studio site, four bludomain template sites (Wedding, Portrait, Event and Commercial), a PickPic client proofing site, this blog and a personal site that will share family images, my poetry, my writings and other personal information. The studio site will be a very content rich site. It will provide clients information about photography services, the rates for these services, information about additional products and their pricing, information about wedding and portrait package prices, information about what attire is recommended for portrait sessions, portrait location recommendations for clients wanting really unique images, a database driven calendar that will show studio and photographer availability, password protected client areas for private slideshows & galleries beyond what is available via the PickPic client proofing site, general studio contact information, recommended vendor information, photographer biographies & awards and a private online studio management section for authorized system users. I estimate, given my current work schedule, the development will be completed and the new sites will go live in late September 2008. This is a significant investment in time and money, but I really expect the improvements to be something clients will appreciate and potential clients will recognize as a true value add as they search for a photographer. I want to give a huge shout out to Samantha at www.bludomain.com for all her assistance in the planning and purchasing of the new sites; if you would like to check out her gorgeous photography visit her website at www.xenstudio.com. Any professional photographer or videographer who is building a web presence and needs professional services in this arena should take a look at the new templates that Bludomain has to offer; compare prices and services with the other companies offering these services and you will likely discover that Bludomain is a great solution. I have been a Bludomain customer for more than a year now and I think they offer a world class solution to my needs. I will be posting updates on my progress and some images of the pages as they develop over the next few weeks. I cannot wait to finish the studio site development and to flesh out the design and content of the new Bludomain sites. This is going to be a labor of love and a journey of technical discovery; the studio is growing and so is our web presence. The websites are live; now that doesn't mean that all work is complete — far from it. There is quite a bit of content left to produce and/or upload. Many of the images on the two photography sites are placeholder images that will soon be replaced with more carefully selected images. Several pages on the sites have targeted images that I will soon shoot specifically for those pages. Probably the most important of all the sites is the PickPic powered Client Proofing site. Here is a screen shot of the splash page for this site. I have quite a few more galleries to upload and a lot of work to do on completing the product list. I need to get some example images of products from various labs and album producers. Then it will be time to sit down and finalize my prices and get all this published on the sites and configured on this client proofing site. There is quite a bit of work remaining and time is in short supply, but it will get done in the near future or at least over the coming Thanksgiving holiday weekend. I recently met with Curtis Jones, a sensational musician with a repetoire of more than 800 songs, a guitarist's guitarist. Curtis is an awesome talent who has played with the likes of Alison Krauss and Union Station and has toured all over the USA and in Europe as a solo act. It was indeed a rare honor and a priviledge to sit in his studio and listen to songs in his library. The most refreshing aspect of our visit was discovering that Curtis Jones is a genuinely nice person, intelligent, interesting, multi-faceted and fun. He reminded of one of those persons you meet a few times in life that is wise far beyond their years; kind of like an old river with a lot of sharp bends and overhanging trees and pockets of very deep water. Let me tell you, choosing five songs from his immense library was no easy feat. His collection is so impressive, but I finally settled on five songs that I licensed from Curtis for use on my websites. 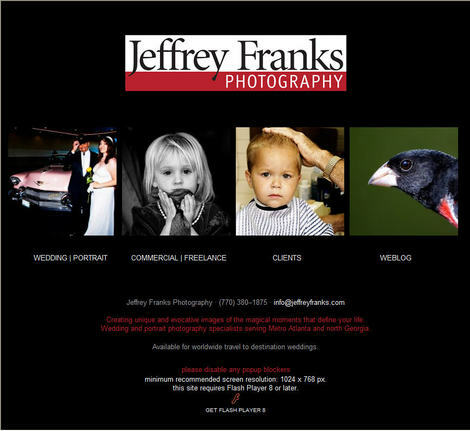 You owe it to yourself to go to my splash page www.jeffreyfranks.com and then choose either the WEDDINGS | EVENTS or PORTRAITS | COMMERCIAL site and listen to this amazing artist. If his music doesn't make your breath catch in your throat and your heart skip a beat you probably don't have a pulse. There is one song that features the outstanding vocals of his wife; both, the song and his wife's vocals are just beautiful and so expressive emotionally. Please give a listen to each of the songs and check out Curtis' website: www.curtisjonesguitar.com to learn more about this rare talent. Fortunately, he has decided to settle in my neck of the woods and is now a neighbor up here in Dahlonega, GA. I couldn't be happier with the music and I am glad we arrived at a mutually beneficial agreement. Don't be surprised if I license more of Curtis Jones' wonderful music in the near future. His work just blows me away. 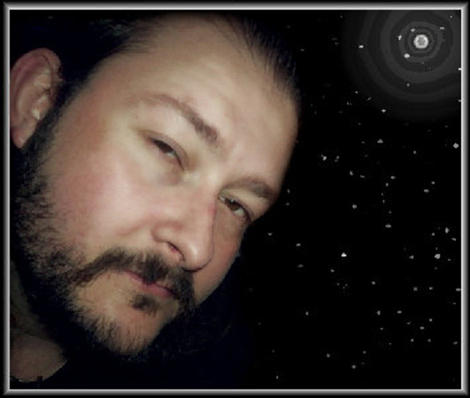 A heartfelt thank you goes out to Curtis for licensing his unique and beautiful music for my websites; your music takes my websites to a whole new level. You're the best!!! I redesigned my logo because of information that I came across concerning branding. I needed to develop a cleaner and more consistent logo that would have multiple background colors. I am pretty sure that I will reduce the size of the logo by 50% on the splash page and this blog's banner area. However, I do like the new logo and this will be a great addition to frame borders on shots or watermarking of images. I am working with PickPic on the shopping cart with image proofing and ordering. Hosting and SSL Certificate are purchased and we're going to set everything up on one of their servers. I am ordering another website from BluDomain in a day or two, this will be the Portrait site. Lots more to do, but we're getting it done. Figuring out the images to use is the hardest part, well one of the harder parts. 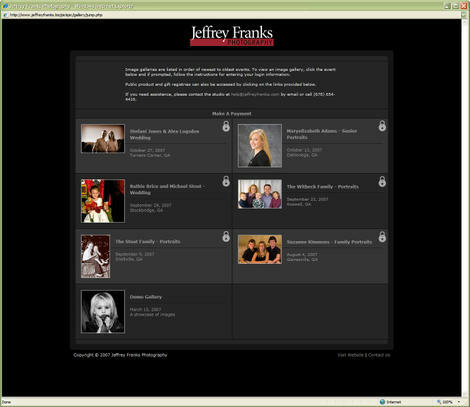 Here is a screen shot from the HOME section of the wedding site to give you a feel for how the Flash site will look. This section as a slideshow and there is music playing as well. My Grace Flash template arrived in my email inbox this morning from the nice folks at BluDomain. I spent the afternoon familiarizing myself with the different interfaces and the admin control panel. I began building several of the various sections of the site. Here's a sneak peak at the Splash Page; notice that a visitor will be able to go directly to the Wedding or Portrait sites (two different templates), a PickPic ordering cart and fulfillment eCommerce site or this blog. The go live will likely be delayed until both sites are built and the hosted PickPic site is up and running (usually about a three week waiting list). I anticipate a late September launch.